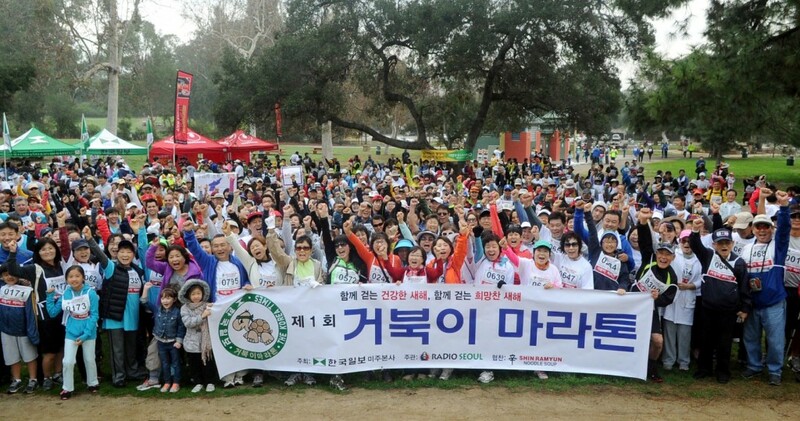 The Korea Times and Nongshim America will host the second annual Turtle Marathon@Griffith Park in celebration of the new year on Saturday Jan. 30 at 8 a.m. The walking marathon is a free community health event for everyone to enjoy a 4.5-mile hike through the picturesque park trail with friends, family and co-workers. Over 3,000 people participated in last year’s inaugural event. Backpacks, courtesy of Everest Trading Company, and other souvenirs from Nongshim America and Haitai USA will be given away to this year’s participants. 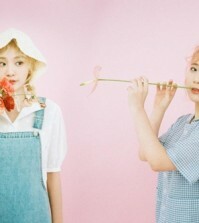 Joining the event, sponsored by the office of District 4 City Councilman David Ryu, will be Los Angeles Korean Consul General Kim Hyun-myung, the Korean American Federation of Los Angeles, Pyung Tong LA , and PAVA World. Walkers will begin the marathon at Merry-go-round parking lot (4730 Crystal Springs Dr. LA). For more information, please call (323)692-2068.